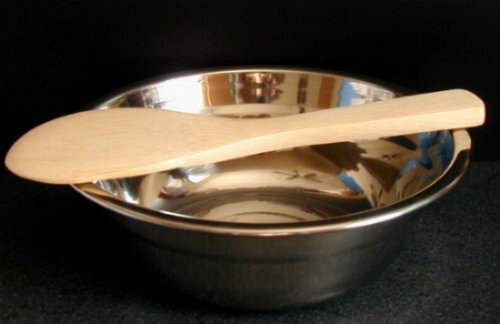 Use this Stainless Steel Bowl to mix up your Henna Powder, it also comes with a Stick/Spatula which is used to stir/mix Henna, plus transfer paste into an applicator bottle or cone, and even use it to spread Henna Paste over a Rubbber Stencil. Contents Include: - 1 oz. 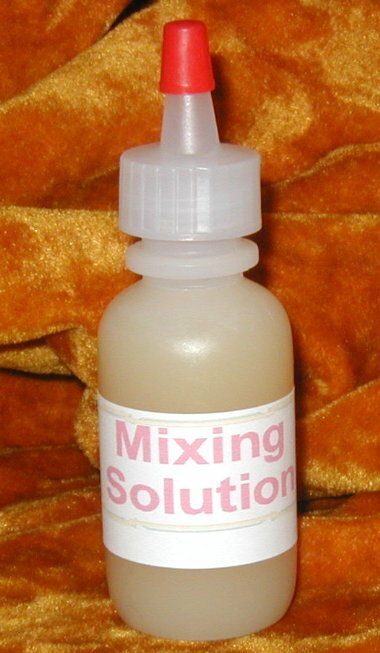 bottle of mixing solution - Good for mixing up to 10 g's of Natural Henna Powder. Contents Include: - 2 oz. bottle of mixing solution - Good for mixing 20-25 g's of Natural Henna Powder. Contents Include: - 10 oz. bottle of mixing solution - Good for mixing up to 100 g's of Natural Henna Powder. Black Walnut Powder is often used as a natural additive in dyes - add some to your Henna to help you achieve the darkest stain possible. Black Walnut is often used as a natural additive in dyes - add some to your Henna to help you achieve the darkest stain possible. This Liquid is stronger and easier to use than the powder.